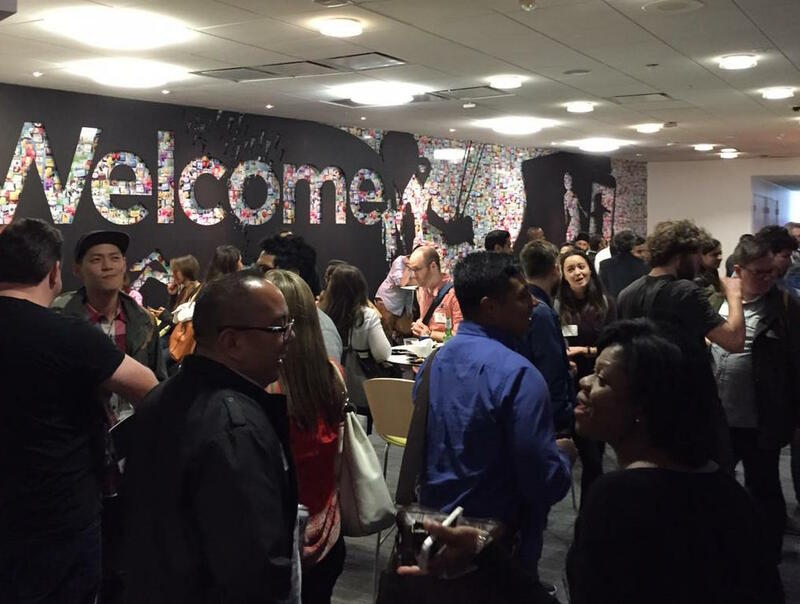 On Tuesday, July 13, CodePath held its quarterly demo day at Lyft headquarters. 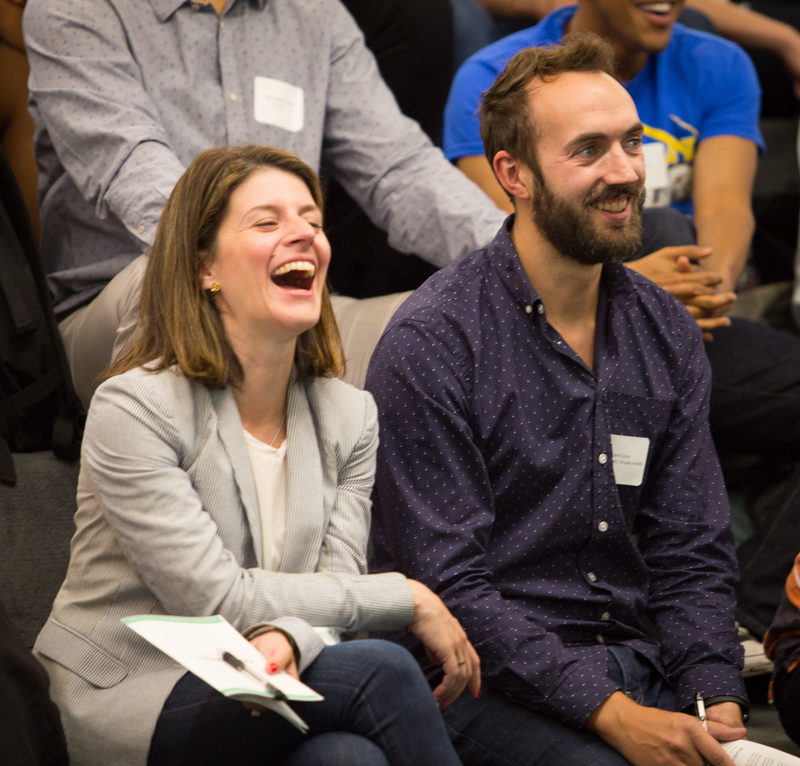 I went to support some friends and found an amazing event backed by Y Combinator, Andreessen Horowitz among others with cash prizes worth $15,000. The quality of the apps was awesome and I thought I’d share my experience with everyone. 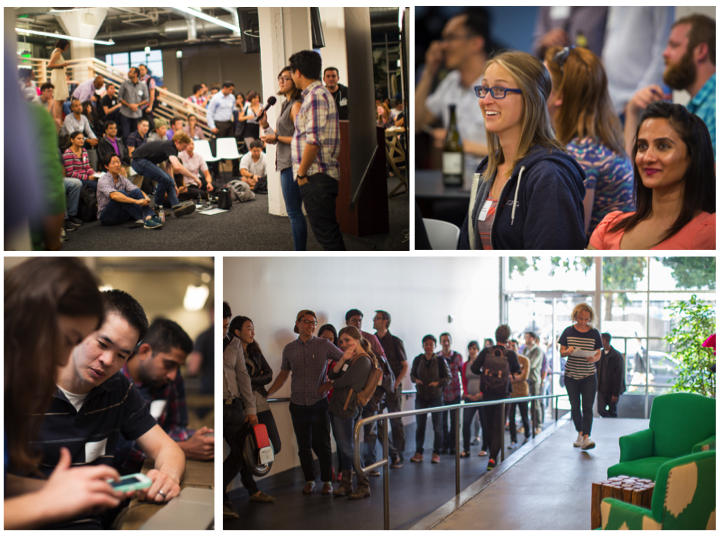 The presenters were the top teams from CodePath’s last iOS and Android bootcamps. They were sifted from a batch of 100 full-stack engineers from companies like Facebook, DropBox, and Box and the best final projects were selected for the demo day and also got a chance to meet with a YC partner. The apps were developed over the course of 4 weeks by engineers who did not know iOS or Android before. Many of the designers did not know what a variable was before the course. We were all pretty impressed by their accomplishments in 28 short days. 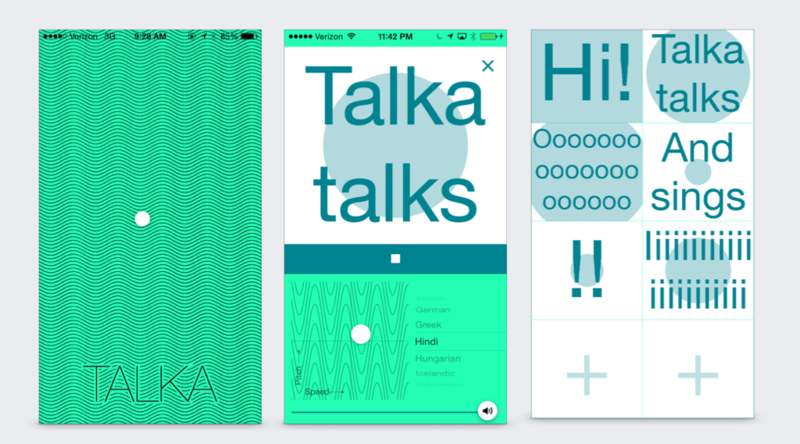 There were three bootcamp cohorts this quarter – Android, iOS, and iOS for designers. The judges chose a winner and an honorable mention from each of the three categories. 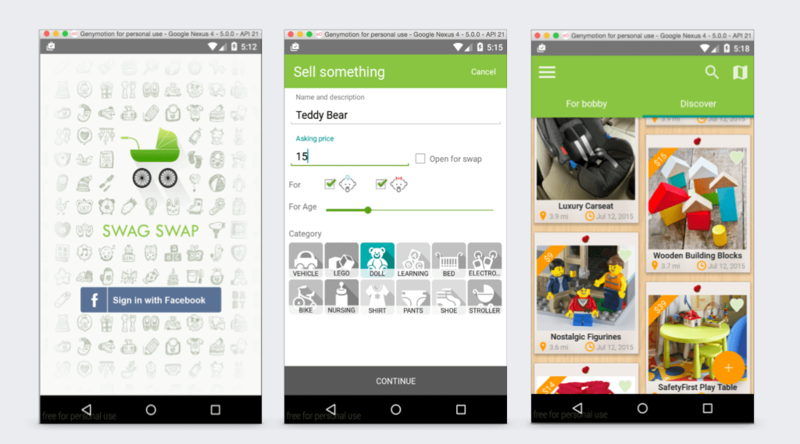 SwagSwap – a mobile app to buy and sell used kids’ stuff. 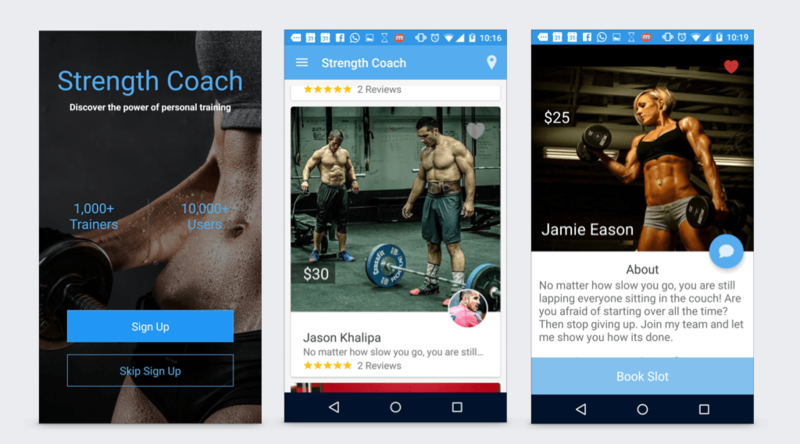 The judges found it a compelling use of mobile’s many benefits – the ability to take pictures of the merchandize in app, utilizing social networks to sell using OAuth. 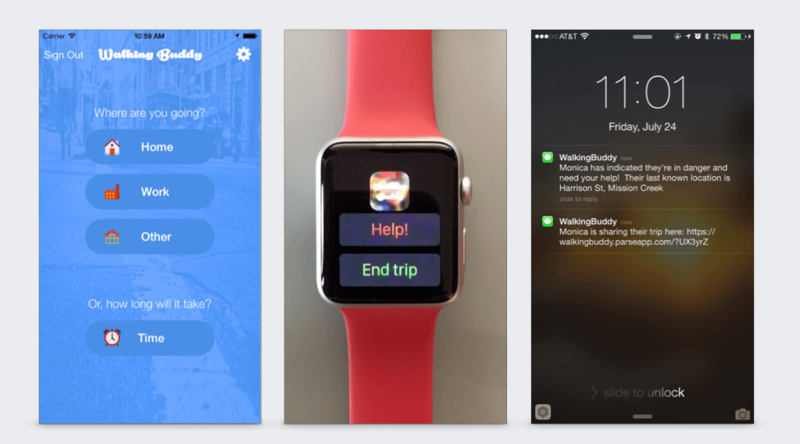 WalkingBuddy – An iOS and Apple Watch app that informs friends if I made it home safe when walking alone. As a female braving the wild west, an app like this is a godsend. 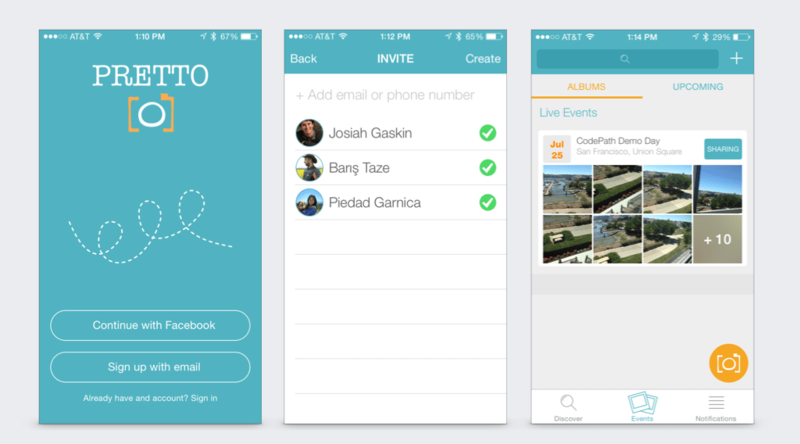 Pretto – makes it possible to share and add to pictures of events you attend without having to know all the people there – think weddings, conferences. As the judges said, there have been no compelling products in the space yet. 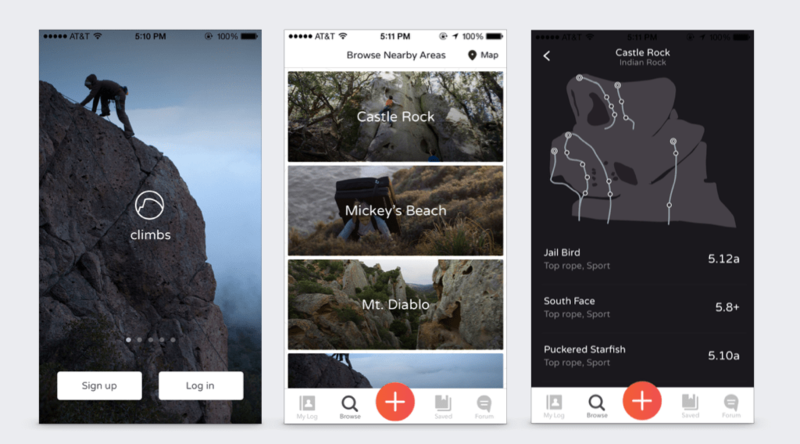 Climbs – a bouldering enthusiasts’ dream app. Think of it like the Triposo for outdoor climbing. Very neat offline features for the times when you are actually on those mountains, climbing. Priyanka Sharma runs WakaTime, a FitBit for programmers to measure their coding productivity.